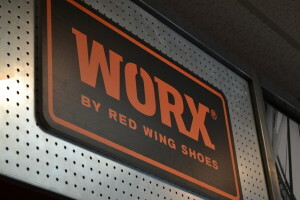 Red Wing of Richmond’s WORX collection contains a boot for every job. The WORX line is as varied as our customers here in the Central Virginia are – and that’s quite a bit of variety. This isn’t a one-size-fits-all boot either – they are purpose built for your job! The WORX collection features boots for electricians, plumbers, contractors, engineers, firefighters, police, and all at a great price. Folks that have to be on their feet all day, but maybe not on the factory floor, will find a pair of boots from this collection that will be perfect for their job. Like everything that has the Red Wing logo on it, these boots are built to the highest of standards. If you’d like to see some of this incredibly versatile boot collection, check out the gallery below! We pride ourselves on offering the best boots in the world and the best service in Richmond. Versatility is a major tenet of how we conduct business, and versatility is the name of the game with the WORX collection. These are boots for people from all walks of life, and we’d love to help get your feet into a pair. So… what are you waiting for? Are you interested in buying a pair of the most versatile boots in Richmond? Just stop in at any of our three Richmond area Red Wing Shoe stores! 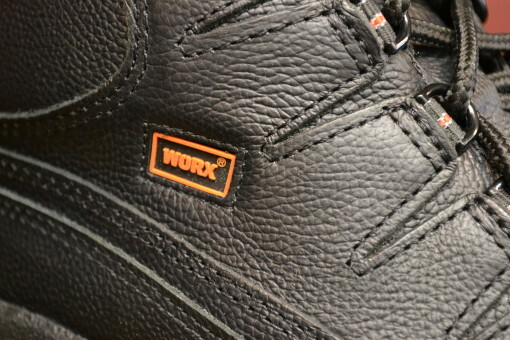 After we get you fitted, you’ll walk out with a pair of WORX boots that will make your job easier. Your feet will thank you! If you have any questions, just send us a message on Facebook, contact Red Wing Richmond online or call us! We’d be happy to address any questions you have, as promptly as possible. We look forward to hearing from you!